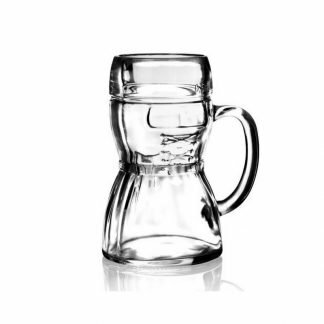 Featuring your logo on novelty glassware can give your brand a competitive edge and plenty of fun elements. 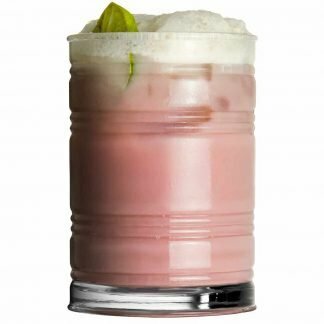 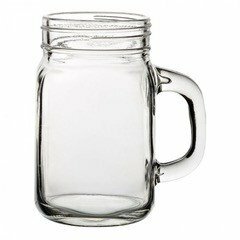 Whether you are a cocktail bar, nightclub, restaurant or party planner, we offer promotional novelty glassware that will bring a smile to the users! 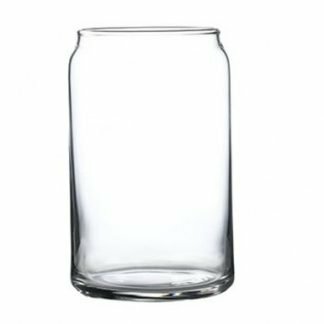 Our range consists of quirky glasses! 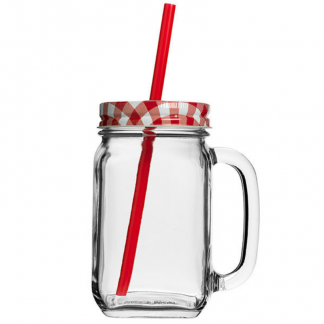 Choose from personalised Mason jars, branded skulls and steins. 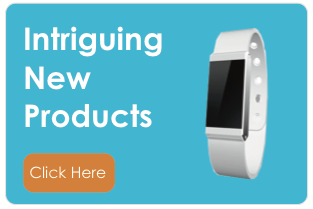 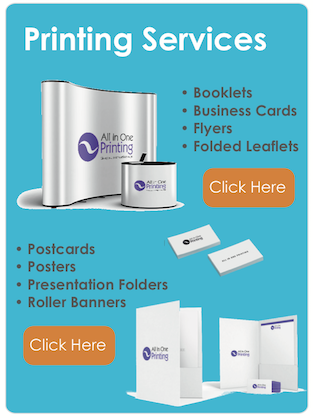 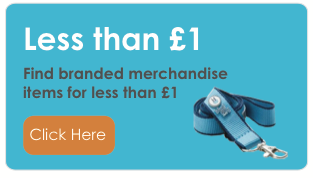 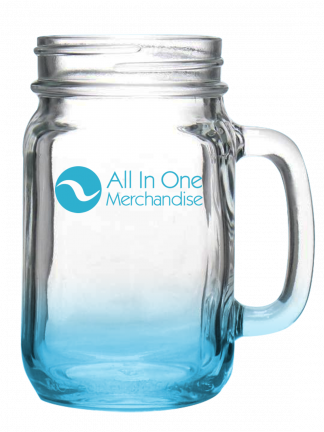 All In One Merchandise will find a product that has the character to reinforce your brand. 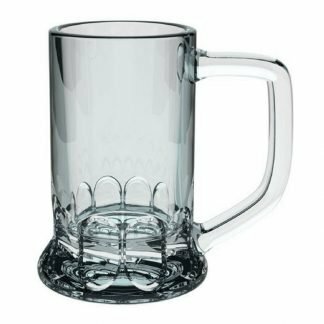 What’s more, we can personalise your novelty glasses with any logo or design using an etch effect or printing. 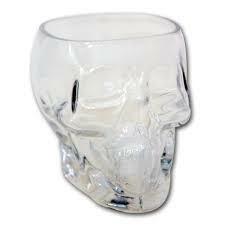 If you have an idea in mind, or not sure of the most appropriate novelty glass, give our team a call on 01727 223310.